An efficient business solution tailored for the sector’s needs. 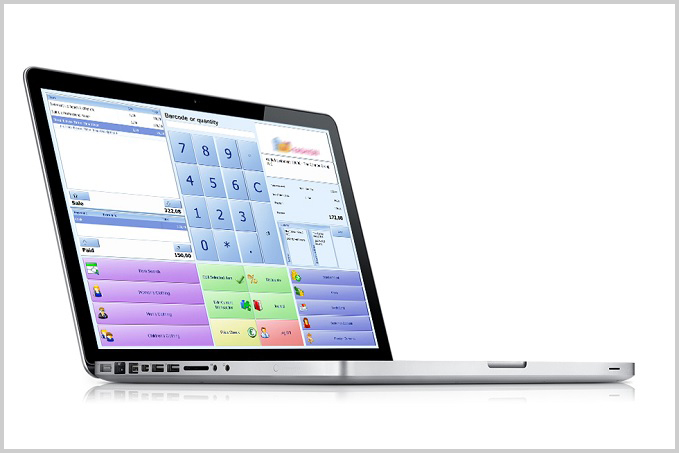 LS Retail is a flexible, scalable, powerful tool for retailers. It’s main goal is to increase profits and efficiency while making the customers happy. LS Retail is a completly integrated system, easy to use and fast to implement, which maximises the control over the company’s activities. It’s main benefit is that it gives a complete image of customers, orders and business from all in-store, e-commerce and mobile activity.